How would you like a steady and predictable stream of profitable leads that will grow your service business faster than you ever thought possible? If the answer is yes, we can help. 95% of local service businesses fail miserably with their digital marketing and advertising even though most have the potential to double or even triple sales within 12 months. About 10 years ago people realized they could build a website using Wix, Squarespace or Web.com. Many discovered they could hire a freelancer to build a site for under $500. 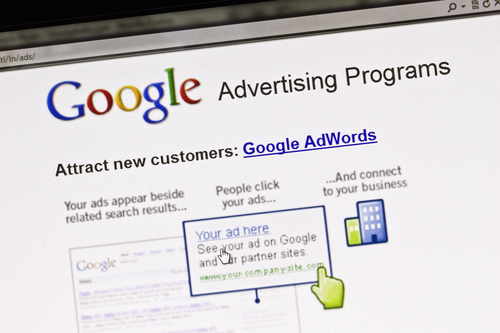 They started getting calls from Google to sign up for the "easy to use" Adwords service. They learned you could run ads on Facebook or pay to boost social media posts. The days of yellow pages were long gone. No need for a marketing agency either. We noticed. A lot of clients were reluctant to work with us because they thought they could do it cheaper or just do it themselves. But in the long run, this has been the ABSOLUTE BEST thing that could have happened. Almost all of these companies are doing it wrong. Their websites don't generate business and Adwords "doesn't work for them." It actually makes it easy for us to dominate a market for our clients. It gets worse. The big companies and larger online businesses bid on most keywords. So its critical that you have a high click through rate and quality score to take the top positions. Google Adwords and Facebook are not easy to learn. You need to understand how to manage the platform to even have a chance to outbid the pro's. In the meanwhile the software becomes more complex to use. Its even difficult for us to keep up with the constant changes. These platforms make it easy to create your first ad, but they almost always fail to generate leads. We see businesses throw away money every month making the same mistakes. It's actually not that important. Certainly, design is one factor, but the copy on your website has to be compelling enough to call the user to take action. You want potential customers to pick up the phone, fill out a form or send an email. This doesn't happen by just listing information about your services. It’s like going to the office store and buying some card stock and printing a business card on your home printer then stacking those cards in your top left desk drawer. They might look nice. They might be OK and they will eventually serve some use. But just making your own business cards doesn't drive business growth. Most business websites are like the business cards in a desk drawer. If you don't build the pages correctly, use compelling copy, use landing pages for ads or know how to create ads that generate clicks, you are just throwing away money. Why? Because companies like us are bidding against you and taking all the clicks. We’ve seen hundreds of companies talk about how Adwords or Facebook Ads was useless. Finding a few keywords and creating the ad is about 1% of what you need to do. 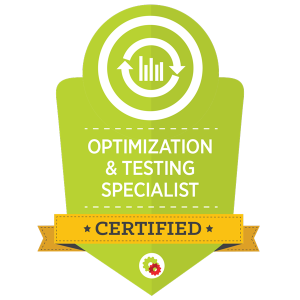 When we run ads, we execute a detailed, tested, proven strategy the involves constant optimization. We have every element tracked so we can measure user behavior. We use advanced analytics tracking and library of tools to automate the process. And to top it all off, the companies that actually do figure out, end up taking all the traffic. Google is the yellow pages of 2018, except it's lot more complicated and the system isn't exactly fair. The ones that figure it out, get all the business. A 3 month old business can take market share from companies that have been in business for 50 years. The game has changed. So if you’ve struggled to generate leads for your business using online marketing, I urge you to get in touch with us and find out how we can help. You need to be running your business and not taking on the task of marketing and advertising manager. Let us help you dominate your market area. Those are some of the types of service businesses we can help, but it's certainly not all of them. You don't need a big budget to have success. With just over a $1000 monthly budget you can generate plenty of leads. This campaign below produced 30 leads for a service business. This was a small local construction company with an average sale of over $10,000 per a project. Keep in mind the conversion rate only takes into consideration users requesting a bid on a large project providing details on an online form. It doesn't include the 22 phone calls received. After adding a special offer and reworking the landing page, we doubled the conversion rate. There is 0% chance they could have done this for themselves and still ran their construction crew. The owner of this business had to slap on a toolbelt because they got so busy. But its exactly what he wanted because now he’s retiring in December 2018 and will be able to hand over the business to his son. 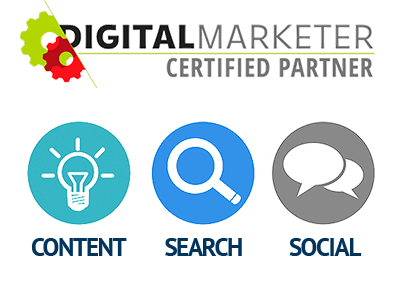 When we started our company in the late 1990's, we actually didn't go into business to focus on digital marketing. We started out in the recruiting and career consulting business. In order to build the business, we created a website. It worked out well enough that we built other websites to generate traffic. We learned how to build organic traffic from search and other sources. At first the sites generated a few hundred people a month. Then a few thousands. By 2006 we were generating a 6 figure income just through advertising revenue. When people heard about our success, they asked for our help. That led to more clients, most of which were in service related businesses. 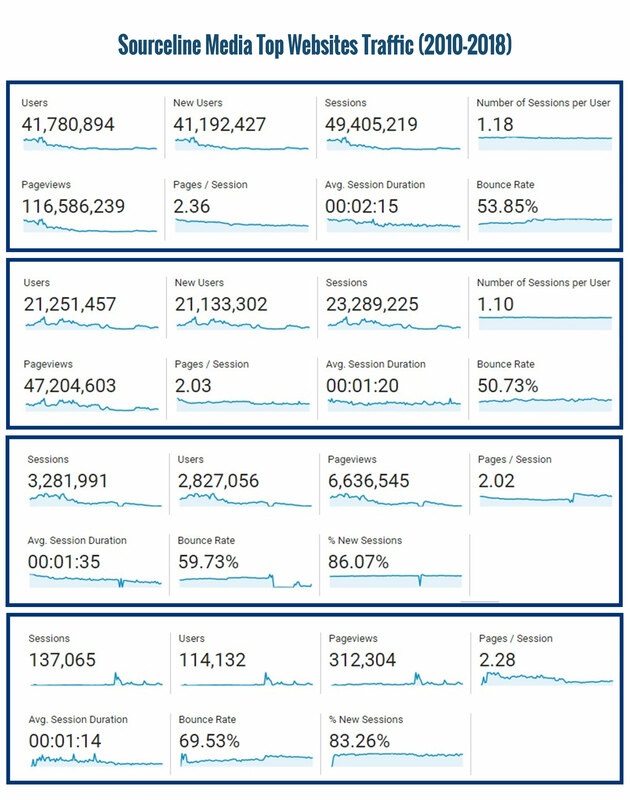 Ultimately, we built a good reputation and over the years, we crafted a specific strategy for organic and paid traffic that works extremely well for service oriented businesses. If you run a this type of business, you can partner with us to take advantage of a system that has the potential to exponentially increase your business. We’re not talking about 10% or 20% growth, we’re talking about doubling or tripling your business in a very short time. That may sound a little pie in the sky, but the strategies we employ for service businesses have the potential to be by far the greatest source of leads you’ve ever gotten on a predictable and continual basis. No longer will you be wondering if you can make payroll. No longer will you be on the roller coaster of feast or famine. Since 1999, we at Sourceline Media have been developing highly profitable digital marketing strategies that deliver millions of unique visitors per year for our clients (and ourselves). Since 2010, we've sent over 60 million users to our portfolio of websites. We’ve been able to convert that traffic into measurable sales and profit increases using the most advanced marketing, persuasion, and conversion techniques on the planet. Unlike other marketing companies who cash your check whether or not they deliver results, we won’t take you on as a client unless we are absolutely confident we can get results. Most of our clients have tried many marketing approaches, either by themselves or through an agency, and results have been mediocre or non-existent. They know that they could be doing a lot better. We’ve been involved in marketing and technology for more than 20 years, before Google and before Facebook. We cut our teeth in direct response marketing, where every dollar was meant to lead to a return on investment. We’ve seen businesses like yours follow the advice of traditional marketing agencies, going from one tactic to another without success or even taking a loss. Perhaps you've tried your hand at branding your company, or spent a fortune on solutions that barely moved the needle of awareness and preference. We'll help you overcome those setbacks. That's what we're here for. We don’t bring a cookie-cutter approach to your business. We keep up-to-date on the latest innovations, applying cutting edge developments to your business. We evaluate which of 20+ tools (some of which you’ve probably never heard of) is the right fit, and we test the ones that we predict will bring you the best results. We don't specialize in one tactic or a single line of expertise. We've used everything under the sun and have a deep toolbox to work with. We use proprietary techniques to drive brand interaction through your website and social media channels. 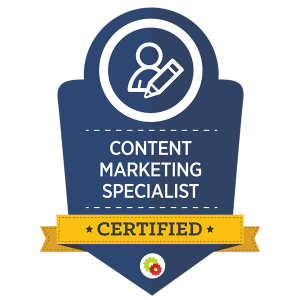 We help you create authority content, improve search traffic, grow your social followers and deliver customers, clients, or patients. It doesn’t cost and arm and a leg. As a Certified Digital Marketer Partner and trainer with all 8 Digital Marketing Certifications, David brings a unique expertise in the development of web-based businesses. With a knowledge of technology and marketing, he is an expert at leveraging websites and digital advertising solutions to optimize customer acquisition. David is constantly working with advanced solutions in online advertising, email marketing, search and social media. 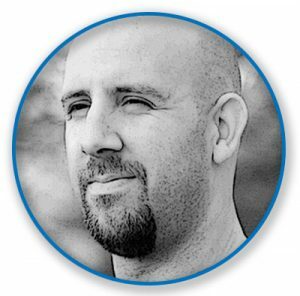 Robert has worked with hundreds of software systems and he is an expert in WordPress websites, which enables him to create high performance, custom web solutions for any business. After receiving a B.S. 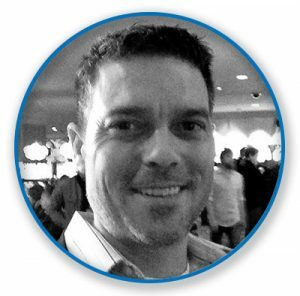 in Business from Illinois State University, Rob worked as a manager in the freight service business for many years until founding Sourceline Media in 1999. 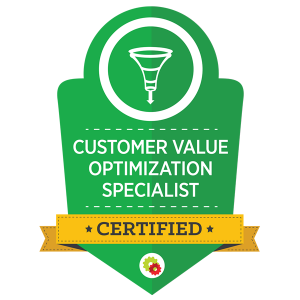 Combined with over 15 years in digital marketing and online advertising, Rob puts an emphasis is placed on building websites and landing pages that are mobile friendly and search engine optimized. As an expert in Google, Moz and search strategies, Rob uses the latest white hat methods to build high quality organic traffic. The ultimate goal is to produce an online asset that gets unique visitors, generates revenue, produces leads and helps grow your company in a socially driven world. David has been a practitioner, consultant, and teacher of marketing for several decades. He is a graduate of MIT and has a Master of Management from the Kellogg School at Northwestern University. He was also a Danforth Fellow in the English PhD program at UC Berkeley. He has an extensive background in publishing, especially information publishing. He began teaching marketing in 1989, designing programs for GE, Chase, and DuPont. He was VP of Software Consulting with a division of IDG, a $3 billion global technology media, research, and event company. 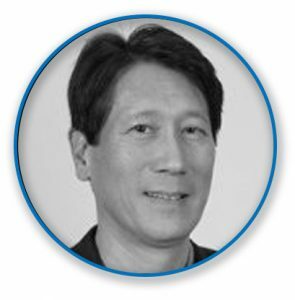 He has worked with entrepreneurial firms such as The Abraham Group as well as Microsoft, IBM, and HP. He is the author of On Target: Mastering the Four Pillars of Business Success and God Does Not Play Dice. He co-hosted Skyrocket Your Success, a 3-day entrepreneurial marketing summit, and has presented at The Billionaire Event with George Ross of the Trump Organization. 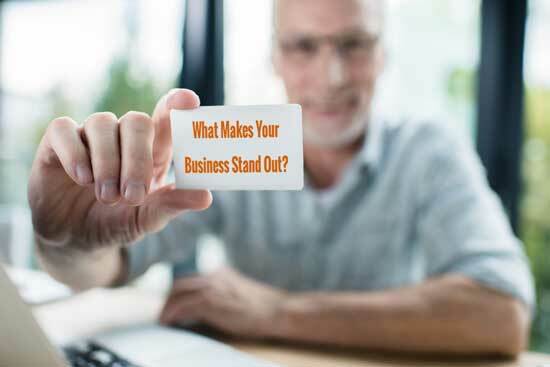 If you’ve got a compelling reason why someone should do business with you and your message stands out from the crowd, it doesn’t take a lot to find the specific marketing approaches you should be using. You can test with a small budget before committing bigger dollars to what works. It doesn’t take months of waiting around to get results. We’ve gotten spectacular results for some clients in a matter of days. “I was initially determined to figure it all out. Within 3 weeks I found myself paralyzed by options and hurdles I never saw coming. I messed around for nearly a year with almost nothing to show for it. Very few fans, no site traffic.